My Formula 1 fever kicked off with the Thomas Sabo Cocktail Party hosted by Dr. Launrence Lim Malaysian Thomas Sabo franchaise partner to welcome Mercedes Formula 1 driver Nico Rosberg to Malaysia for the 2013 Formula 1 Grand Prix. 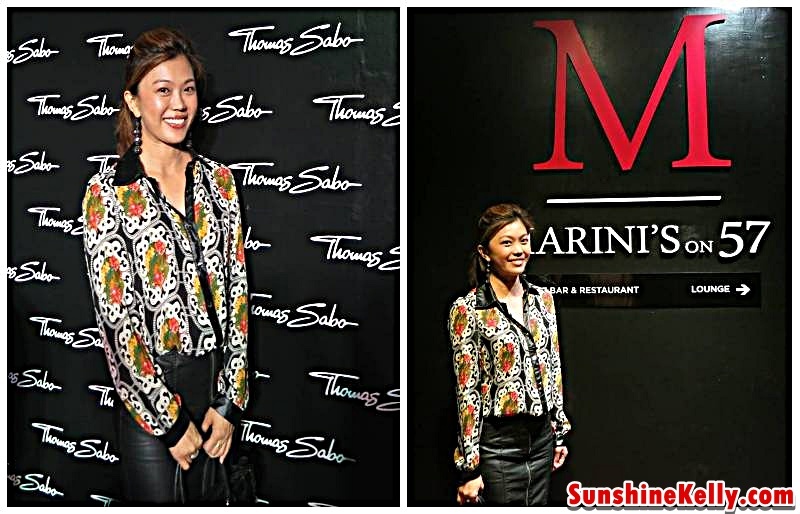 The party was held at Marinis57 at Menara 3 KLCC. 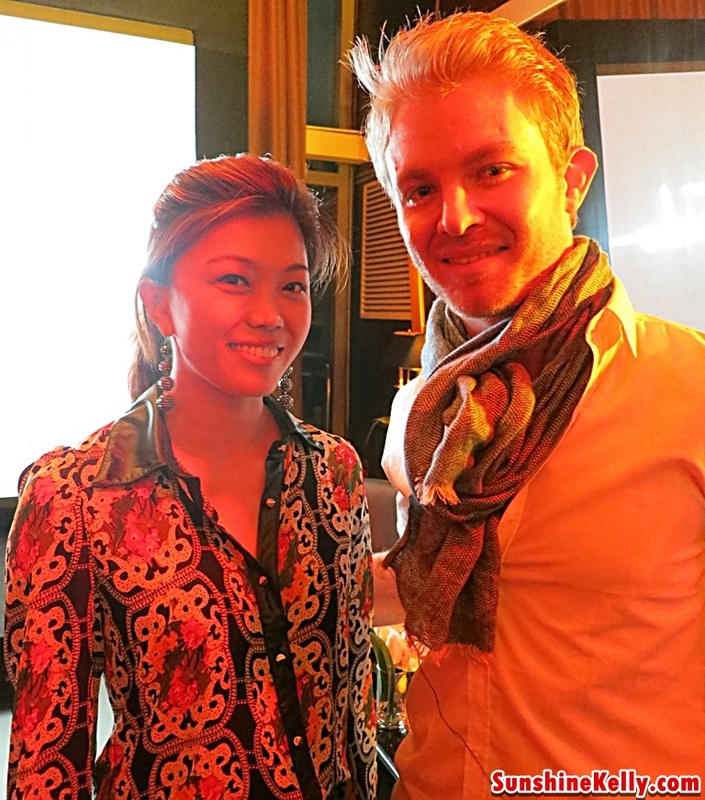 Nico Rosberg shared his passion for both Formula 1 racing and also his favourite Thomas Sabo jewellery collections. 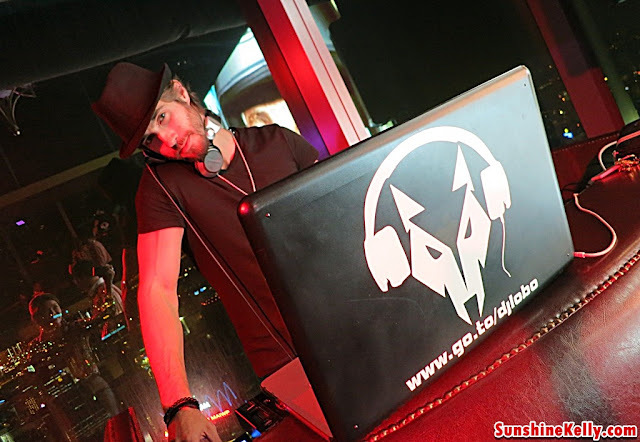 During the cocktail party we also have a chance to view Thomas Sabo Spring Summer 2013 Rebel at Heart Men’s Collections. This collection features countless items of jewellery with rebellious attitude and special expressiveness. 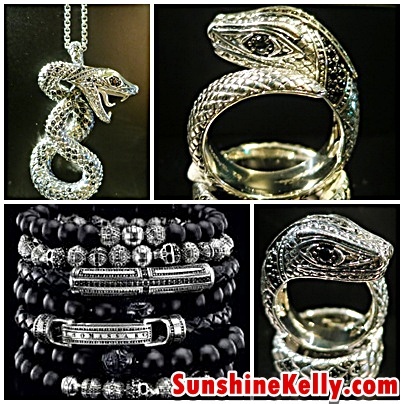 I was captivated by the uniqueness of these new snakes pendants and rings as 2013 also the year of snake. It’s the new interpretations of the fluer-de-lis as strong symbols that characterize the modern dandy with all his soulfulness. 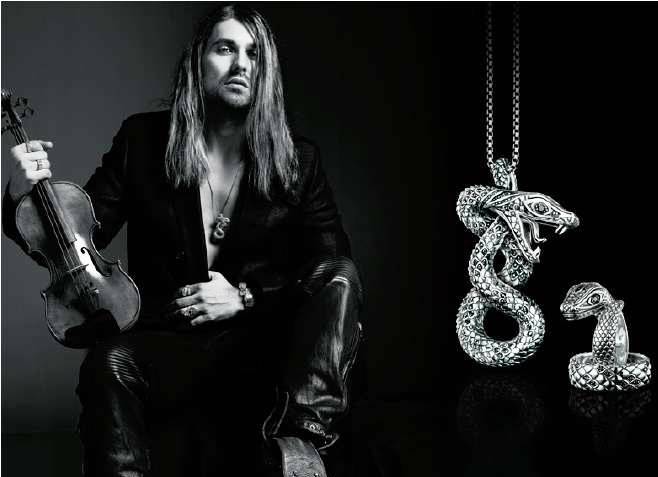 The Rebel at Heart Collection does includes numerous unisex items jewellery which with Rock n Roll attitude, practically predestined for women with a rebellious edge. Looking good on model and trendsetter Poppy Delevingne. 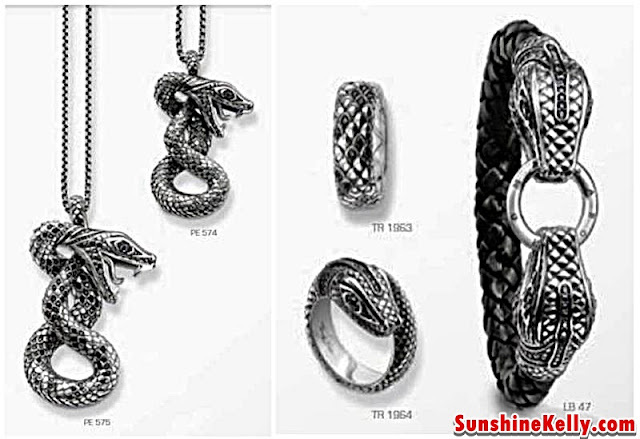 Thomas Sabo, international renowned lifestyle brand jewelry, watches and newly beauty was founded in Germany in 1984. 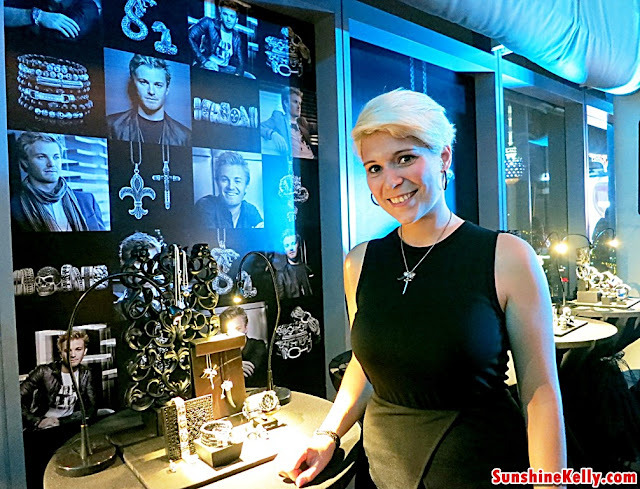 Thomas Sabo has a strong following of celebrities who own and wear the brand including Malin Akerman, Nicky Hilton, Olivia Palermo, Snoop Dogg, Beth Ditto, Jamie Cullum, Robbie Williams and Monica Cruz. Thomas Sabo has been the sponsor for Nico Rosberg since March 2010 and as exclusive jewellery partner of the newly branded Mercedes AMG Petronas F1 W03 at Formula One this year in Melbourne.